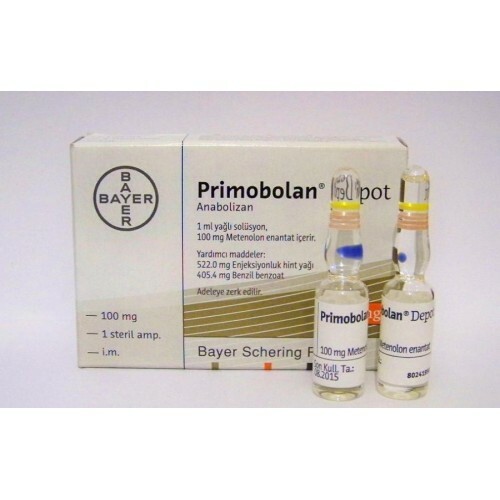 Primobolan Depot is well known in the world and bodybuilders use it because of the ability of being non-aromatized. 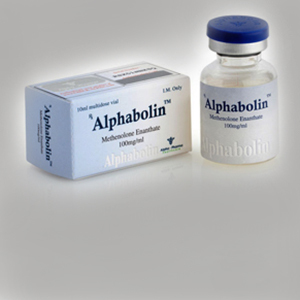 It has more anabolic then androgenic effects. 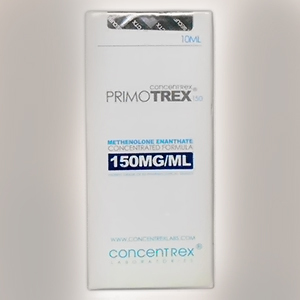 It could be called as long acting version of methenolone acetate (prima). 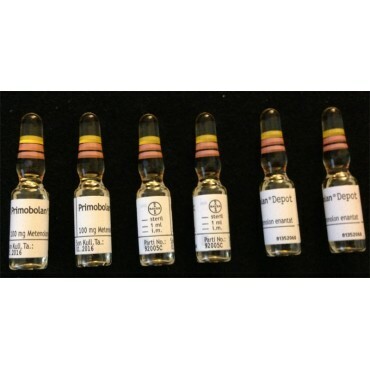 But in comparison with other steroids it is a slow acting steroid, that’s why it is advised to use 2-3 time a week. 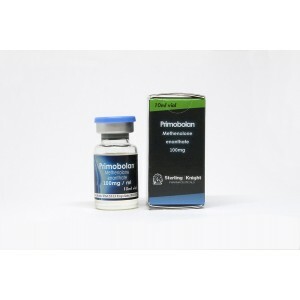 Being a non-aromatized drug, it is preventing of estrogen and water retention as well. 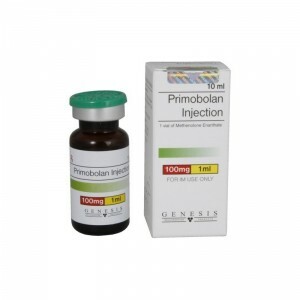 Another benefit of it is, that it doesn't affect blood pressure at all, it is good to use for those who has blood pressure issues. 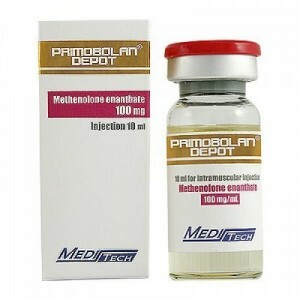 It could be considered as the safest injectable steroid. 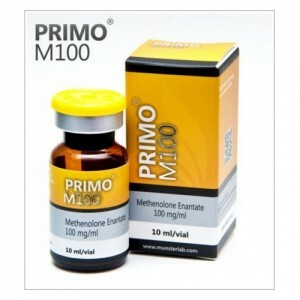 The effects after using it will be only qualitative muscle mass. 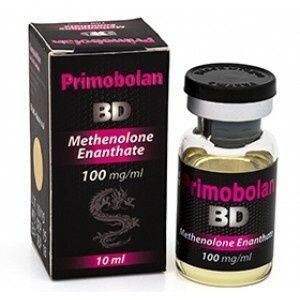 Usually it is not used alone and is stacking with all other very good, that’s why bodybuilders prefer to use it mixed in order to obtain a faster and more enhanced effect.